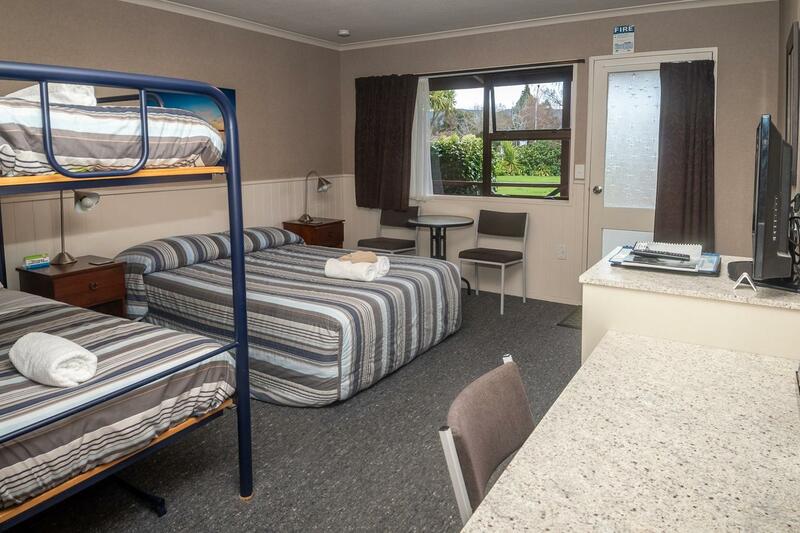 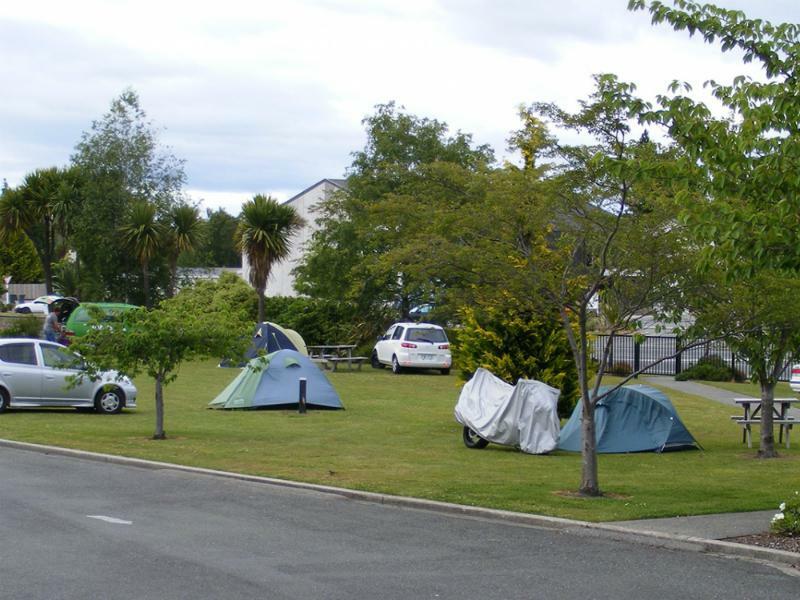 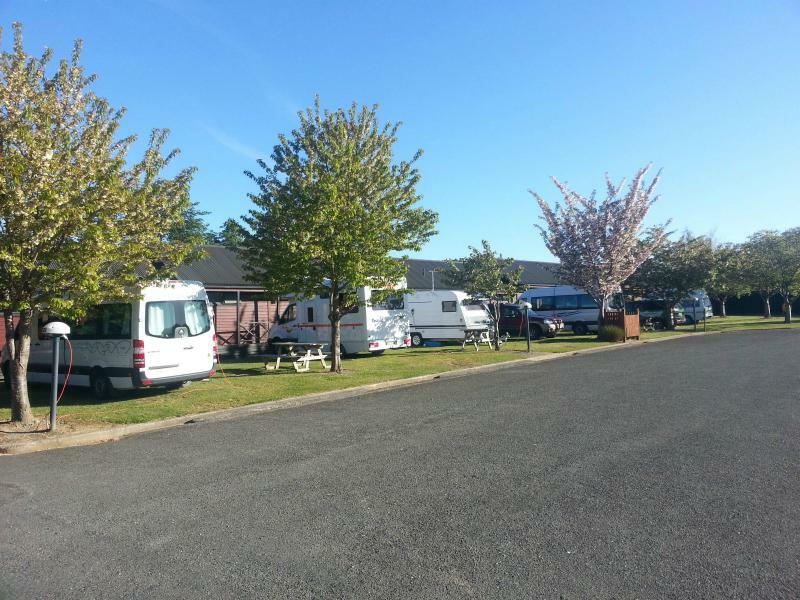 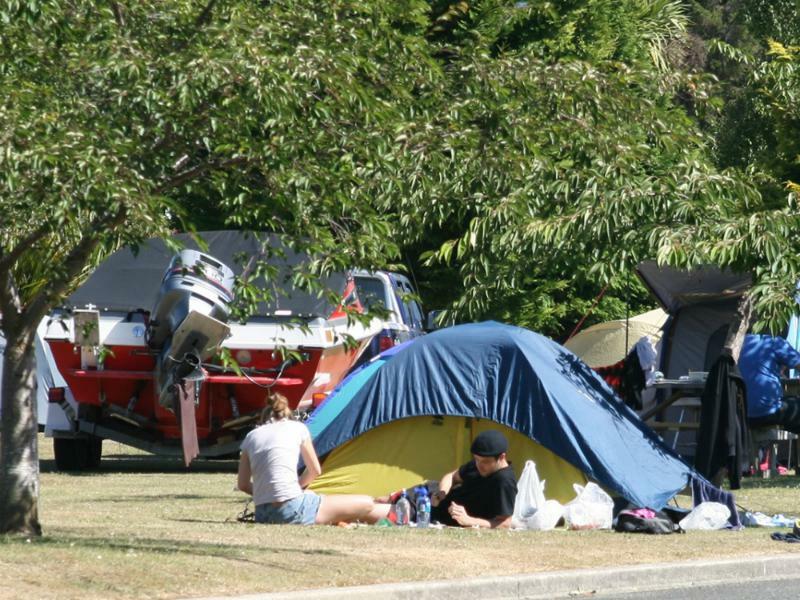 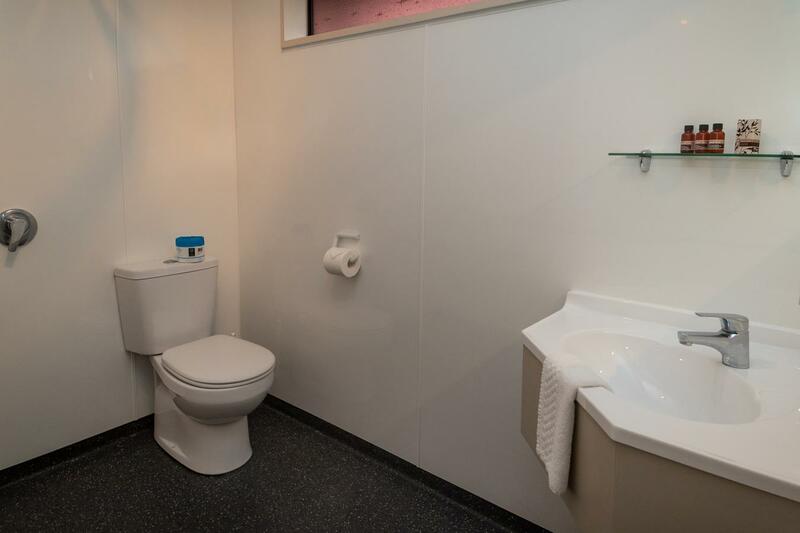 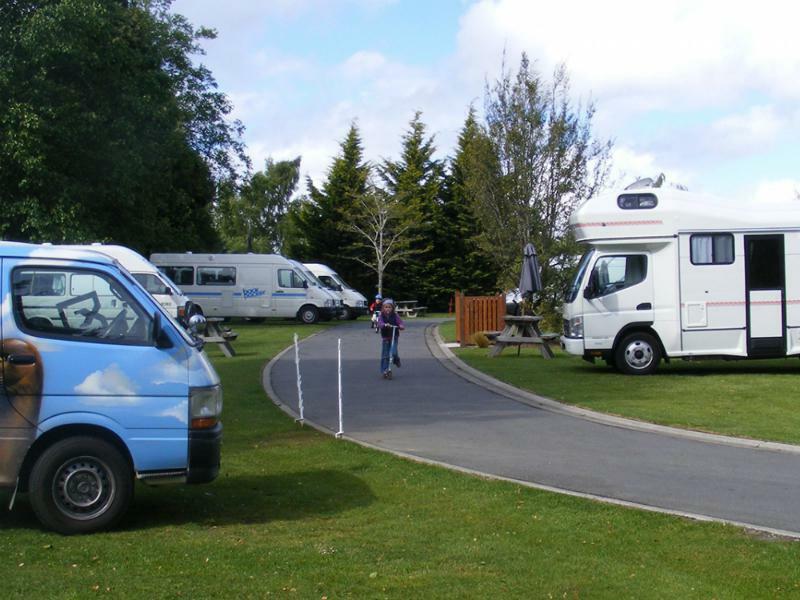 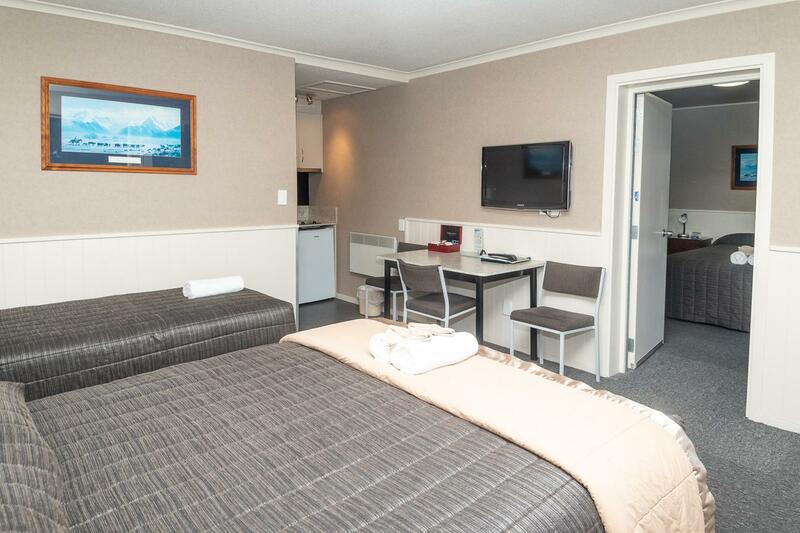 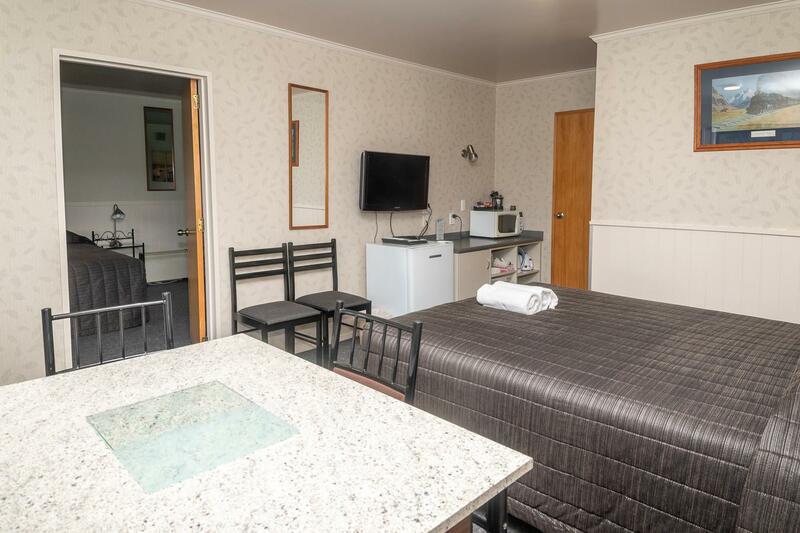 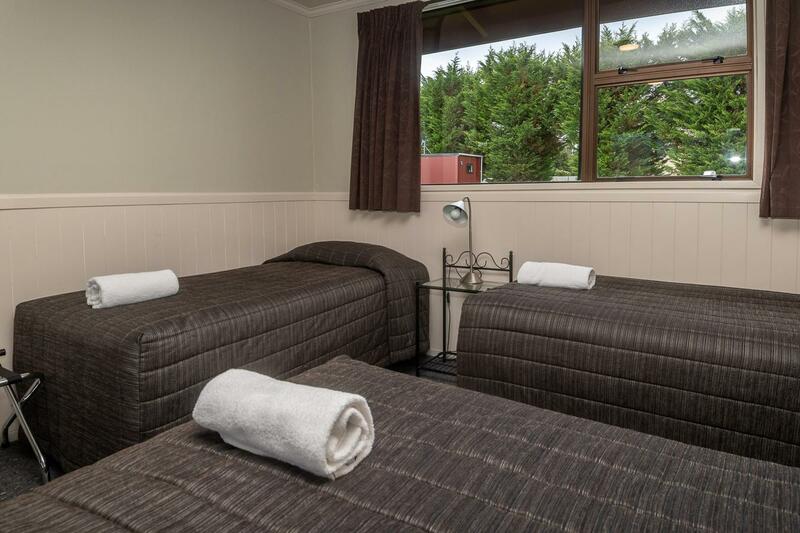 We look forward to accommodating you Te Anau TOP 10 Holiday Park. 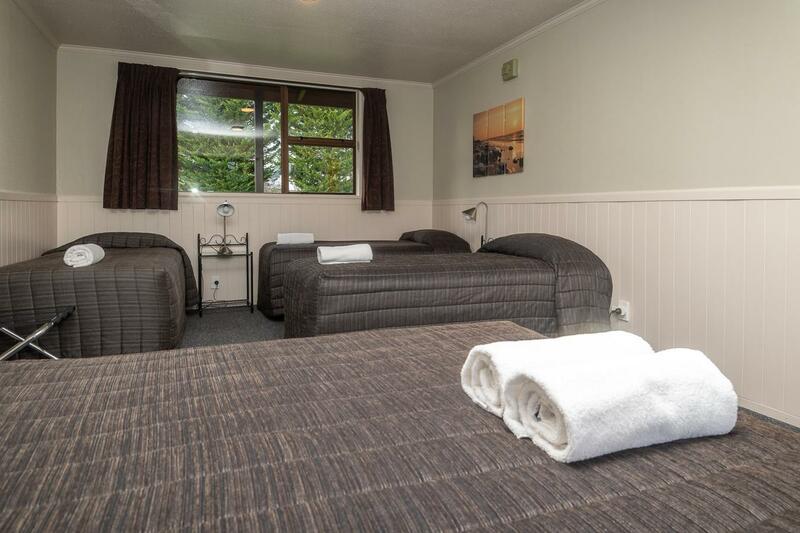 We offer self contained motel units through to cabins and camp sites. 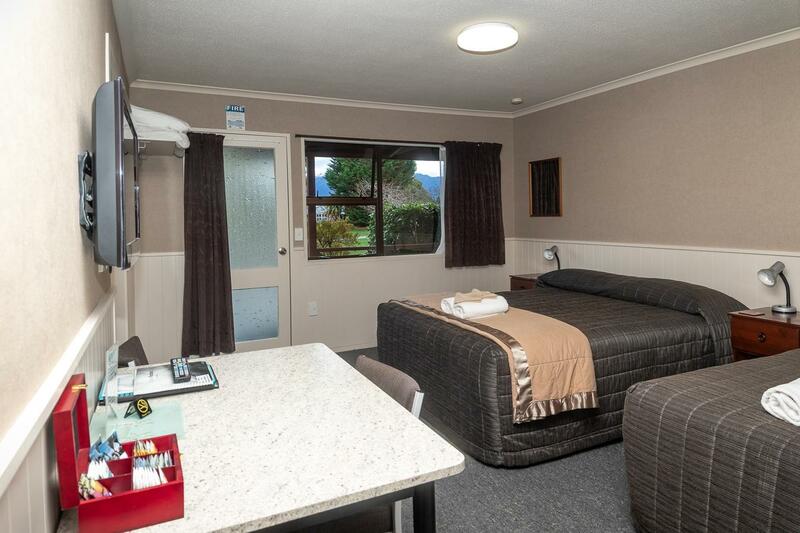 We are sure to have an accommodation option to suit all travellers. 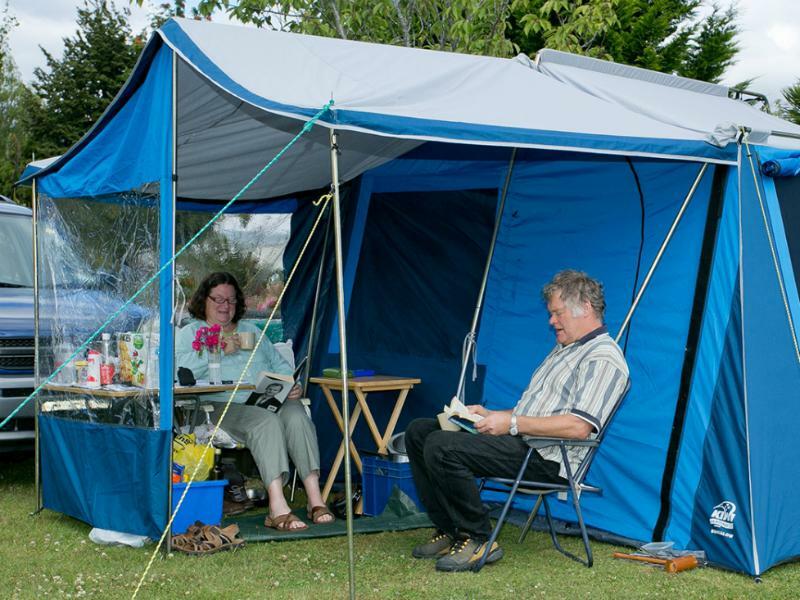 This is a great option if you are travelling with another family or friends. 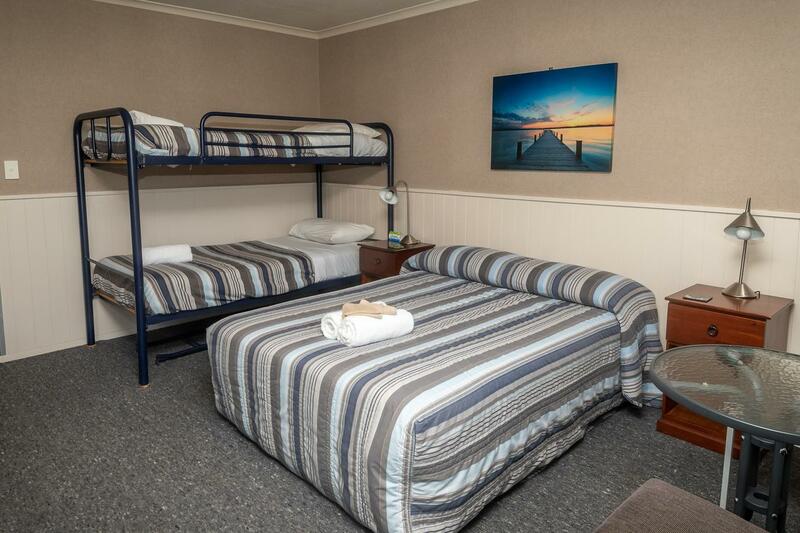 Bedroom One: Queen bed Bedroom Two:1 x Queen and 1 x Single Bedroom Three: 2 x Single Additional sleep out (sleeps 3) available on request. 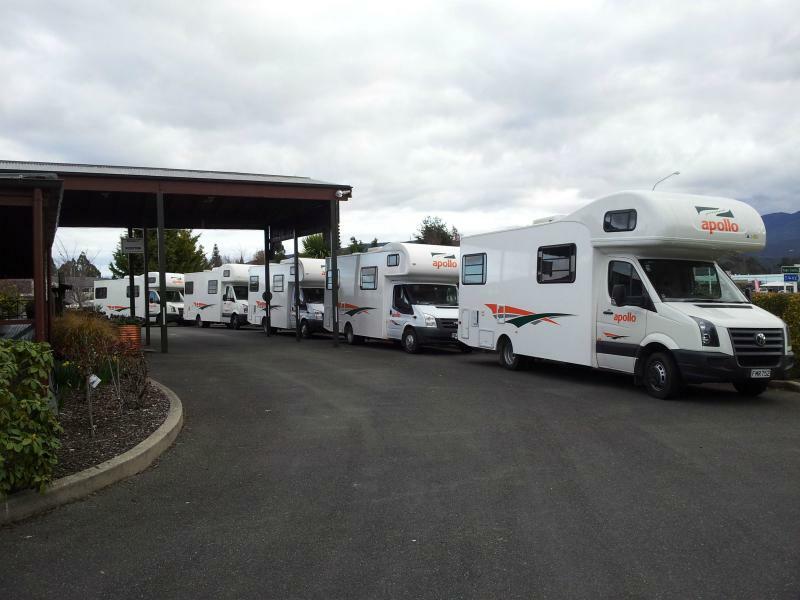 Unit one has a double and single. 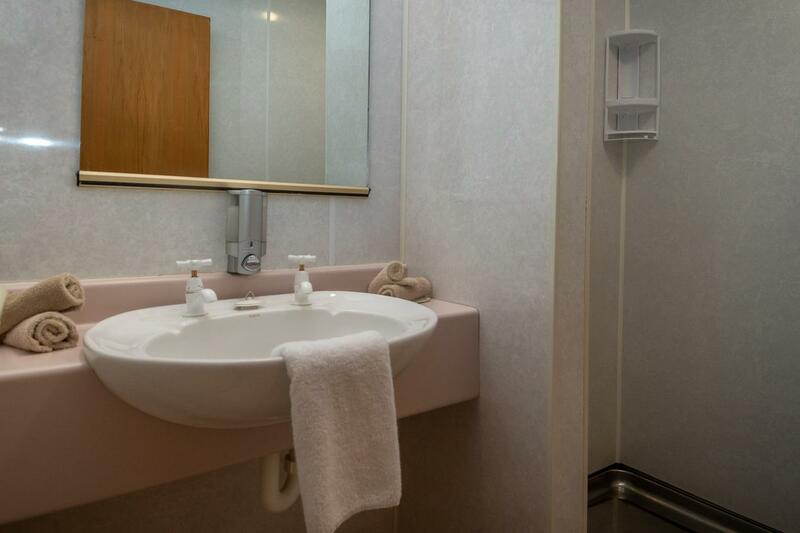 Unit two has a double and single. 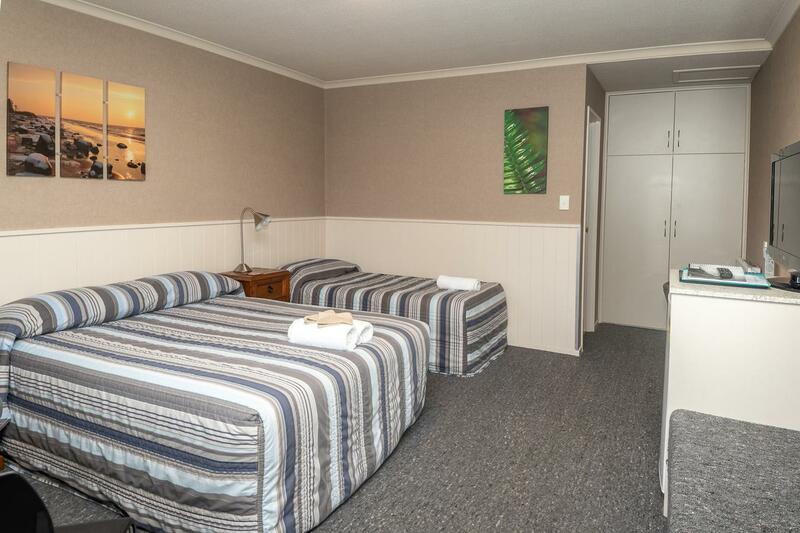 One room has queen bed with ensuite. 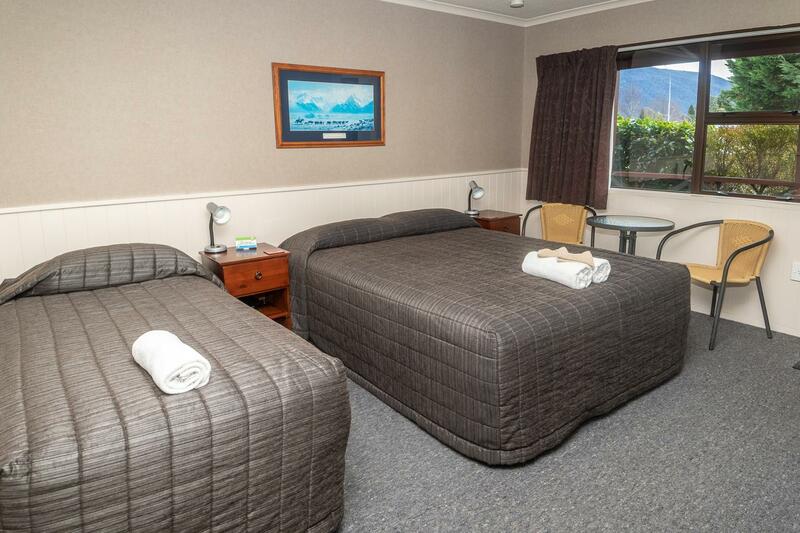 Adjoining room has one queen bed & three single beds. 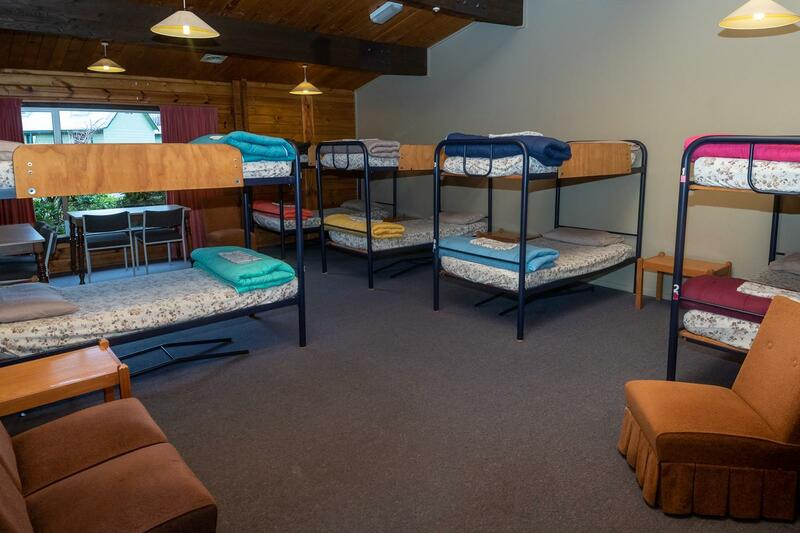 Not available to guests under the age of 18.